I love this book – and I LOVE the DVD. If you are going to pick up any book about the paranormal, read this one FIRST before you read the others. 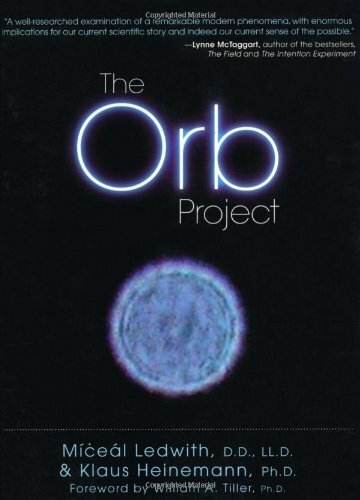 In The Orb Project, Ledwith and Heinemann present their fascinating discoveries, along with practical tips that amateur digital photographers can use to photograph orbs and properly distinguish them from “false” orbs that are really dust or water particles. 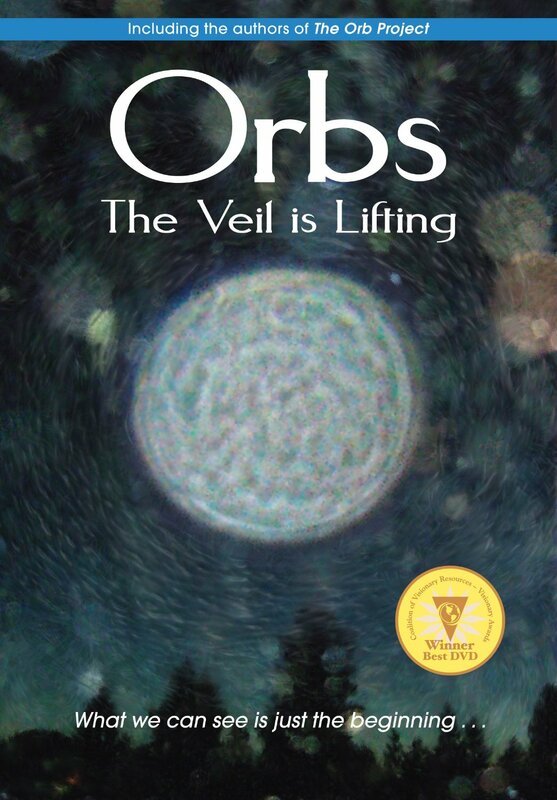 They offer guidelines on deciphering the orbs’ various patterns, features, and characteristics, based on their extensive research. As Dr. Ledwith points out, once you develop a keen and sustained interest in photographing spirit entities, some quite interesting things begin to happen: the brain stops censoring these images, and you can begin to see with orbs with the naked eye — in more color and detail than is visible to even a digital camera. Ledwith and Heinemann also explore communication with orbs and what their existence means to our lives. The implications of a realization that we are “surrounded by a cloud of witnesses” are enormous and incredibly hopeful for the world at large.